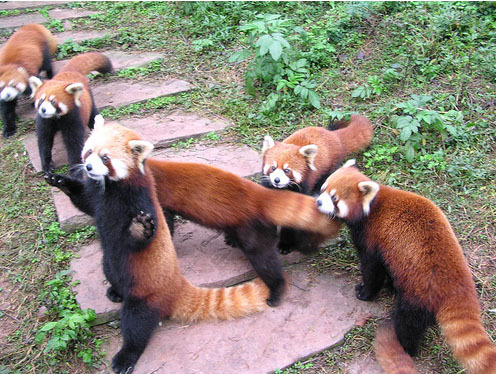 Red Panda Bears. 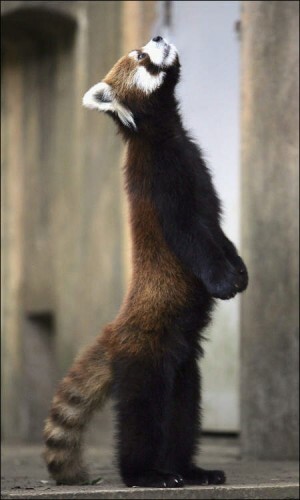 Standing like people. Suuuuuuupre Cuuuuuute. They are not bears, they’re more closely related to raccoons. You don’t see us going around saying, “Ooh look, raccoon bears”. 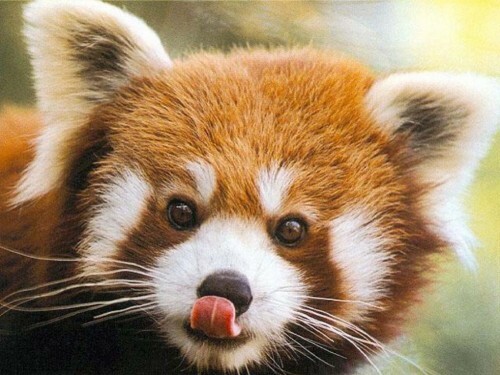 This is probably my favorite animal. Love these little critters. You can call them snazzlefrazz for all I care, there still the cutest little buggers.